Wearing my grail seiko alpinist today.. still a joy to have this one in my collection..
DLC steel bezel and band on the case of the silver version.....'cause I could not find the legit DLC watch to purchase anywhere. Fortunately PacParts sells them separately. First day of the weekend here. Back to the default. A bit click happy this morning, just posted in yesterday's thread. In my defence - I'm not the only one. Nice. 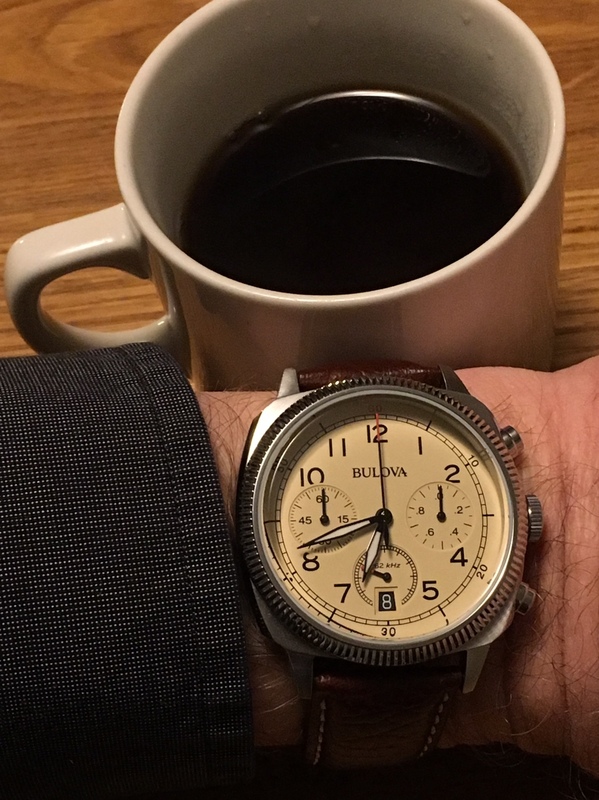 I'm struggling with the slot for a black DLC/ceramic/rubber watch in my collection. 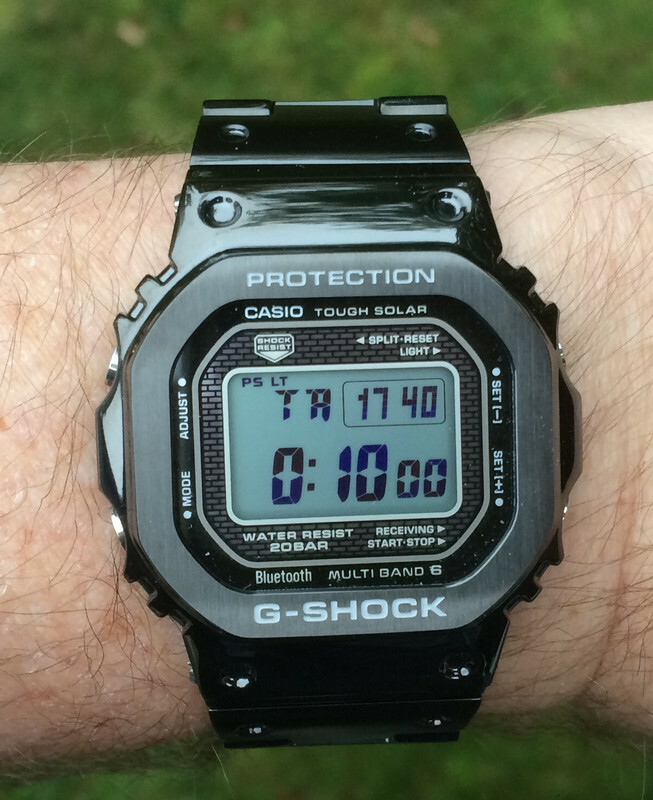 The gshock would actually be worn, as long as it wasn't too heavy. I'd be curious what that adds up to in grams if you can weigh it. The Cap'n seemed an appropriate choice for a meeting with my parents. About the wills. In my Dad's office. Under the gaze of our swatch-wearing lawyer and the Captain James Cook portrait.